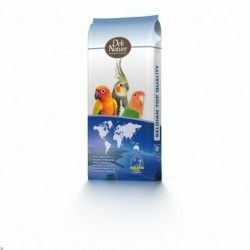 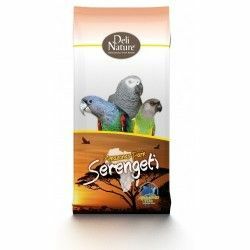 Zupreem Sensitive Seed is a mixture of seeds, fruits, and I think that provide your parrot a high vitality. 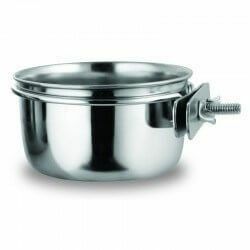 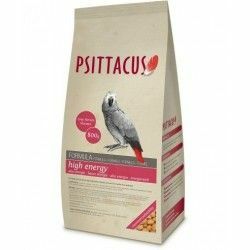 Can be supplied daily to the bird, along with their regular food. 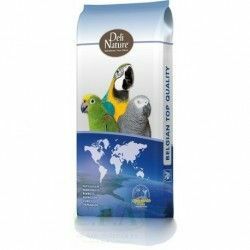 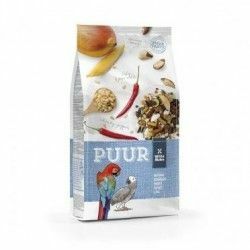 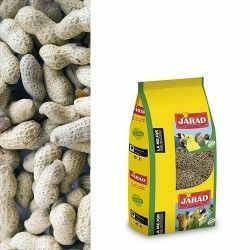 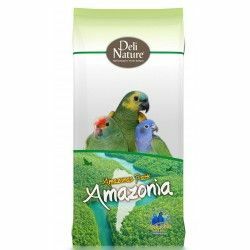 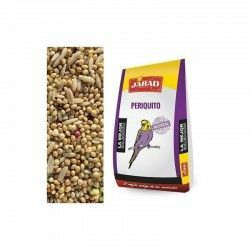 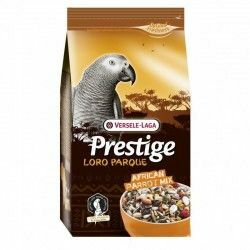 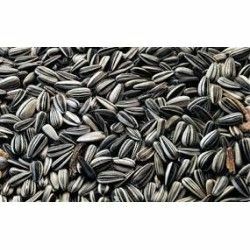 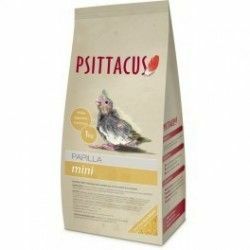 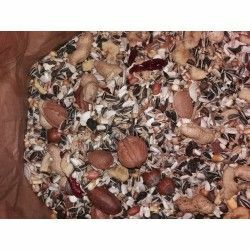 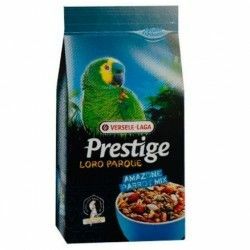 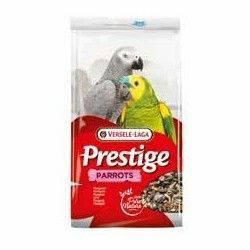 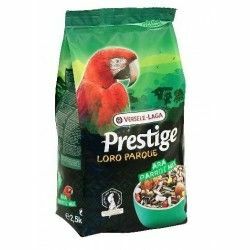 Allows your parrot a feast of seeds in a sensitive manner, produced with high quality seed*, and pellet with the size suitable to each kind of bird, thus minimizing waste. 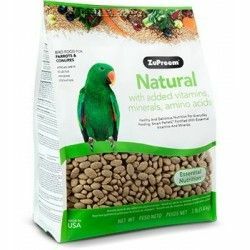 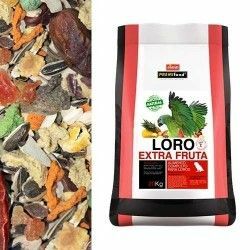 Large Birds: pellets Zupreem Fruitblend and pumpkin seed, ground corn, seeds of cucumber, peanuts, sunflower seeds, safflower seeds, wheat, and sesame seeds.